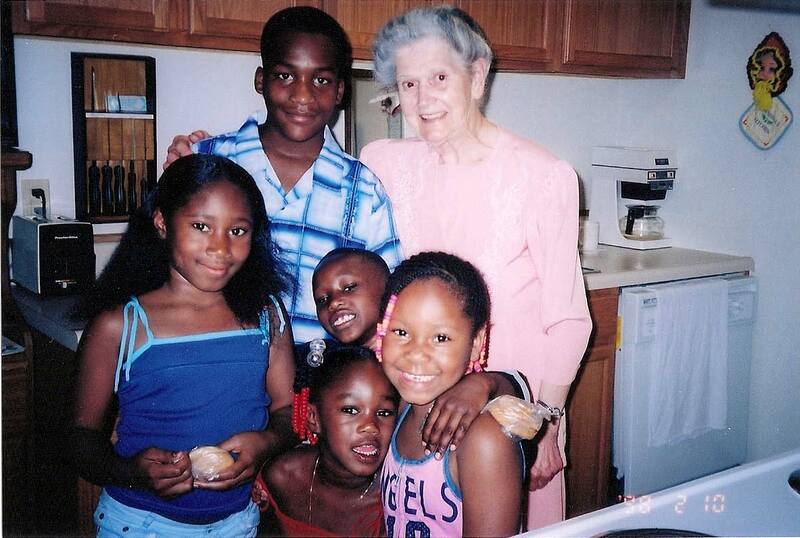 When 80-year-old Norma Wessels moved into an apartment building that predominately housed college students, the family was a little nervous about her safety and comfort. Mrs. Wessels began by conversing in the hallway as they were coming and going, somehow learning all about them, especially their birthdays. She would appear at their door on their birthdays with a plate of her wonderful homemade cookies. She would ask about their studies; offering to pray for them when they had a test or difficult assignment. They would offer help with carrying in her groceries, and were protective in other situations. Her cookies opened the door for dialog, and before they knew it, “Grandma Wessels” (as she was called) had ‘em hooked. There wasn’t anything they wouldn’t do for her, including listening to her talk about her Savior. In her daily two-mile walks around the neighborhood, she noticed so many children walking past her apartment on their way home from school. She began to invite them in for after‑school cookies. Pictured above are some of her longest standing young customers. She taught them Bible verses which they must quote in order to get their cookie. She gave many of the children Bibles and tracts. Mrs. Wessels kept at the cookie baking and distribution until a couple of months before she went home to Heaven at age 89. But doing the cookie thing wasn't the only thing she kept busy at for the Lord. She found other things to do as well, like stuffing Seed Sowers packets and folding tracts for the Cedar Falls (Iowa) assembly’s mailings. Are you wondering what you could do between 80 - 90 to find lost sheep? Do you need a cookie recipe? Of course, there's nothing to say you must wait until you're 80 to do something in your neighborhood to build relationships and to share the Gospel. It takes a burden, a heart and some creativity. I love this story! What a great idea and lovely lady. I am she touched the lives of many.